KellyConnect is the call center staffing side of Kelly Services, founded in 1946. 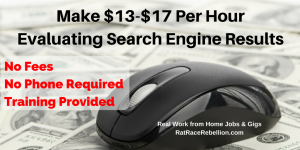 We’ve been featuring Kelly’s work from home jobs on RRR for years. 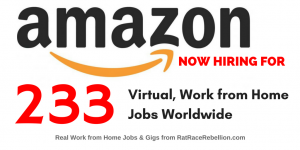 KellyConnect has been expanding its work from home program and is looking for temporary Customer Service Representatives across the US. Online reviews say that some or all of these positions are for customer service for Apple — similar to Apple’s At Home Advisors — though this has not been confirmed with Kelly. Glassdoor reviews put the hourly pay around $11.52, though this may or may not include incentives. Justin, a KellyConnect employee, gives some background on working from home for KellyConnect in this video. He includes information on raises, health insurance, and 401(k). 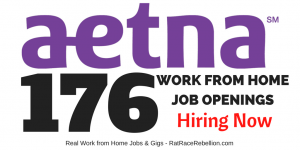 Requirements for the Customer Service Rep. jobs include a high school diploma or equivalent, a quiet workspace, strong customer service skills, and familiarity with computer operating systems and computer technology. To go to the jobs, click here. Then select “Customer Service” in the drop-down menu and search. The search results will give you the jobs divided by US time zones. 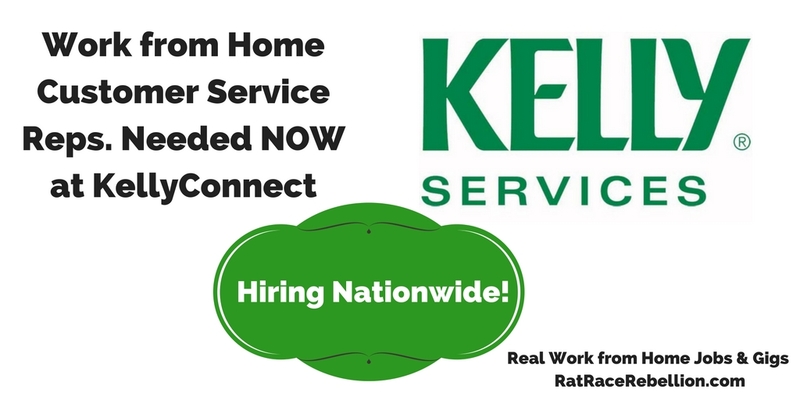 For more on KellyConnect’s work from home program, click here. 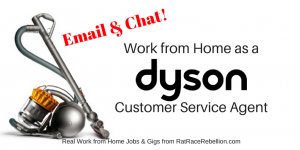 This entry was posted in Customer Service Jobs, Work at Home Jobs and tagged KellyConnect. Bookmark the permalink.